How much is Kevin Bacon Worth? Kevin Bacon net worth: Kevin Bacon is an American actor who has a net worth of $30 million dollars. 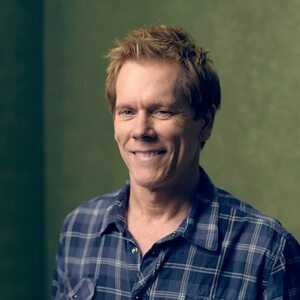 Born in Philadelphia, Pennsylvania, Kevin Bacon received a scholarship to the prestigious Pennsylvania Governor's School for the Arts when he was 16. A year later, he moved to New York to pursue an acting career full-time. He made his professional theater debut almost immediately, and then appeared in the film, "Animal House". He experienced a career lull for a few years after that, but soon began to make a name for himself in the New York theater scene, ultimately winning an Obie Award for his performance in the play, "Forty Deuce". He began to gain more widespread attention when he appeared in the film, "Diner" in 1982. However, it was the 1984 film, "Footloose" that would make him a household name. 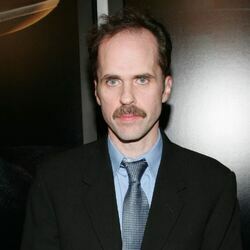 He has been working steadily since, appearing in such projects as, "Planes, Trains, and Automobiles", "The Big Picture", "JFK", "The River Wild", "Murder in the First", "Apollo 13", "Hollow Man", "Mystic River", "Frost/Nixon", and "X-Men: First Class", among many, many other productions. Bacon has won a Golden Globe, three Screen Actors Guild Awards, and was nominated for an Emmy. In 2003, he received a star on the Hollywood Walk of Fame. Bacon married actress Kyra Sedgwick in 1988 after meeting her on the set of "Lemon Sky." They have two children, Travis and Sosie, and the family resides on the Upper West Side of Manhattan. Kevin was one of the highest profile victims of Bernie Maddoff's massive ponzi scheme. Kevin reportedly lost a significant portion of his net worth in the scandal. 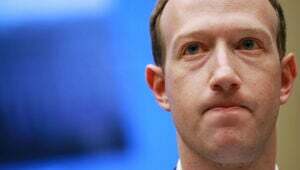 The losses are supposedly in the tens of millions of dollars, potentially as high as $30-40 million.